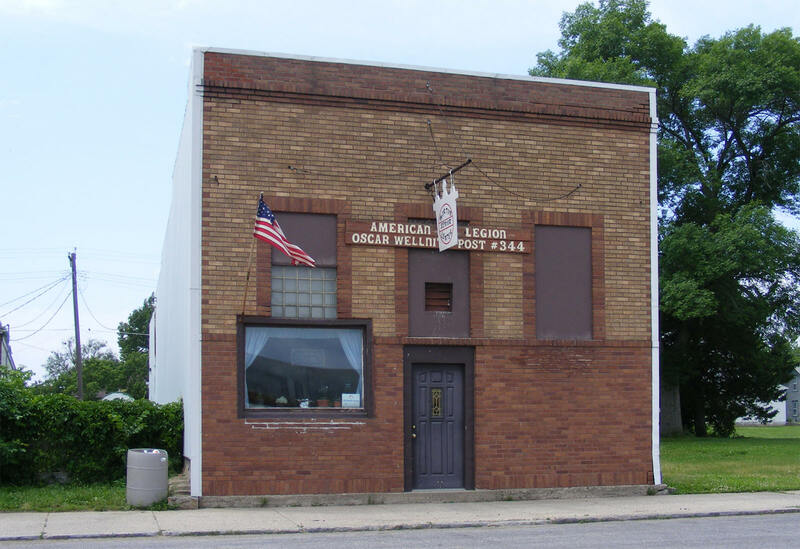 Do you have photos, historical accounts or other items pertaining to the Morton area? Would you like to share this historical information with the world? 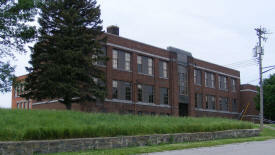 LakesnWoods.com would like to publish your Morton photos (current or historical) or historical accounts on this website. Original materials can be returned and your privacy will be respected. Morton is a city in Renville County, Minnesota. 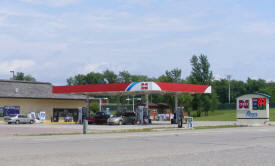 U.S. Route 71 and Minnesota State Highway 19 are two of the main routes in the community. According to the United States Census Bureau, the city has a total area of 1.22 square miles (3.16 km2); 1.21 square miles (3.13 km2) is land and 0.01 square miles (0.03 km2) is water. The elevation is 863 ft (263 m) above sea level. As of the census of 2010, there were 411 people, 190 households, and 113 families residing in the city. The population density was 339.7 inhabitants per square mile (131.2/km2). There were 211 housing units at an average density of 174.4 per square mile (67.3/km2). The racial makeup of the city was 86.4% White, 8.0% Native American, 1.0% Asian, 1.0% from other races, and 3.6% from two or more races. Hispanic or Latino of any race were 2.9% of the population. There were 190 households of which 28.4% had children under the age of 18 living with them, 38.4% were married couples living together, 10.5% had a female householder with no husband present, 10.5% had a male householder with no wife present, and 40.5% were non-families. 34.7% of all households were made up of individuals and 13.1% had someone living alone who was 65 years of age or older. The average household size was 2.16 and the average family size was 2.72. The median age in the city was 44.3 years. 22.4% of residents were under the age of 18; 4.4% were between the ages of 18 and 24; 25.1% were from 25 to 44; 31.1% were from 45 to 64; and 17% were 65 years of age or older. The gender makeup of the city was 53.3% male and 46.7% female. 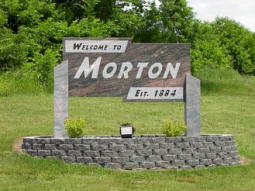 MORTON, a city in sections 30 and 31 of Birch Cooley Township, adjoining the Minnesota River, platted in 1882 and incorporated as a village on August 1, 1887, was named by officers of the Minneapolis and St. Louis Railroad company. 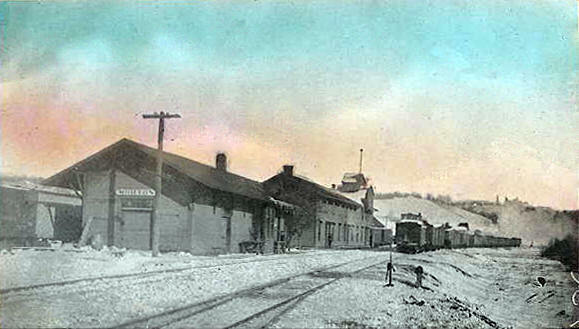 The city developed with the granite quarries across the tracks from the townsite; it served several rail lines, including the Minneapolis and St. Louis Railroad. 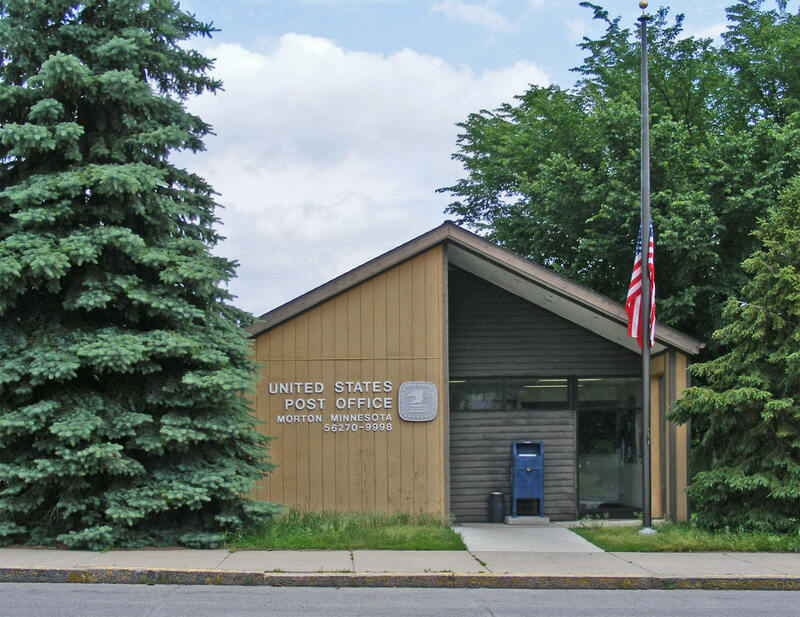 The Birch Cooley post office was established in 1867, and when the second postmaster, W. G. Bartley, who ran a mill in section 22, moved into Morton in 1882, he brought the post office with him; the name changed to Morton in 1894. 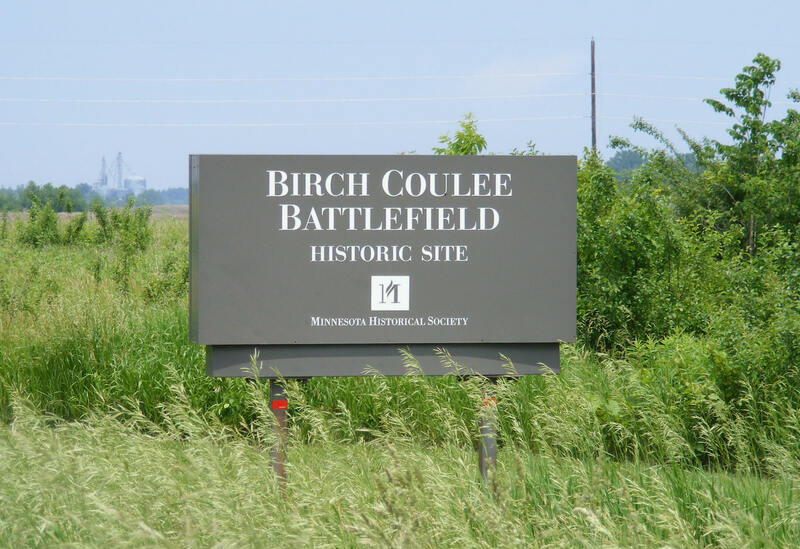 Just before sunrise on Sept. 2, 1862, the sharp crack of a warning shot signaled the start of the Battle of Birch Coulee, one of the hardest fought battles of the U.S.-Dakota War. The Dakota kept U.S. soldiers under siege for 36 hours before a relief detachment arrived from Fort Ridgely. Walk a self-guided trail through recreated prairie and read about the battle from the perspectives of Joseph Anderson, a captain in the U.S. Army, and Wamditanka (Big Eagle), a Mdewakanton soldier. Sketches from soldier Albert Colgrave provide vivid battle details. Guide posts help pinpoint where the U.S. soldiers were camped and the positions the Dakota took while surrounding the U.S. soldiers. Learn more about the U.S.-Dakota War at the nearby Fort Ridgely Historic Site or walk on the trails at the Lower Sioux Agency Historic Site. 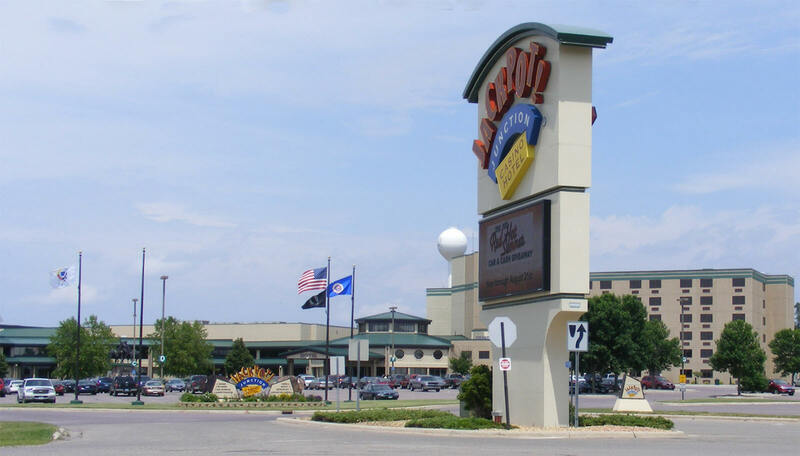 Jackpot Junction is 440,000 square feet of gambling action and entertainment with two floors of gaming excitement. Jackpot offers 1,250 of the latest video slot machines, where you’re sure to find your game of choice. Machines range in denominations from 1 cent to twenty-five dollars, with new machines arriving frequently, Hit the Jackpot for headlining acts in our new Dacotah Exposition Center and the Outdoor Amphitheater! Live local bands every weekend in the Classic Lounge located near the main bar. 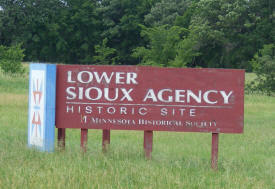 The Lower Sioux Agency was a U.S. government Indian agency established in 1853 to be the administrative center of the newly created Dakota reservation. A history center exhibit explores the Dakota story before, during and after the war. Self-guided trails explore the grounds, interpret agency activities, and take visitors to the restored 1861 stone warehouse and the redwood ferry crossing. During your visit, explore Dakota life before, during, and after the reservation era. See the difference between traditional Dakota farming practices and those taught by Agency employees in the site’s period gardens and farm plots. 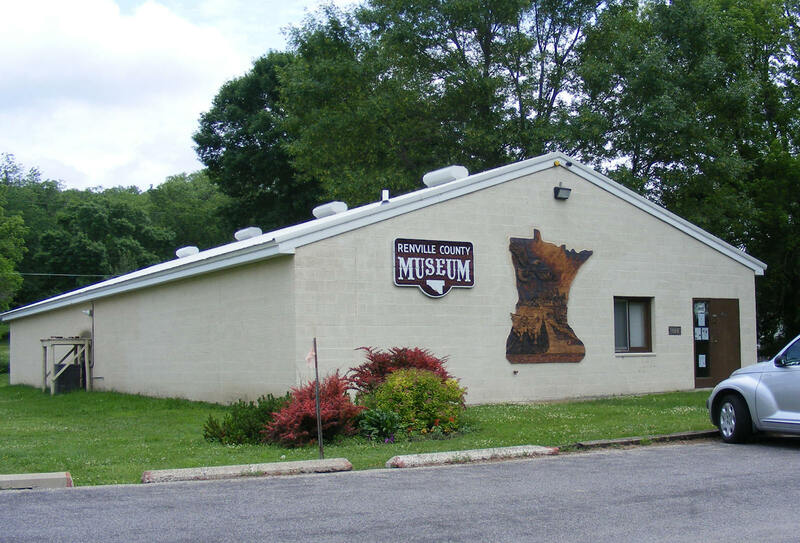 Learn about the Agency’s purpose and daily operation and look for underlying causes of the U.S.-Dakota War of 1862 in the history center exhibit. Located along the meandering Minnesota River, the Minnesota River Valley National Scenic Byway is a destination in itself. Close your eyes and imagine becoming an explorer for a day. Relax in the tranquility of Big Bluestem prairie grasses. Watch for Dakota skipper butterflies among purple cornflowers. 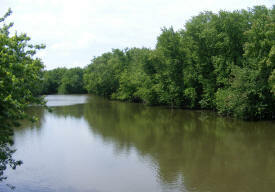 Scan the expansive blue sky for bald eagles or wait quietly at the river’s edge to catch a glimpse of a deer at sunset. Take home one of our stories- we’ve got plenty to share! Imagine a place far removed from the rigors of everyday life where native fescue grasses dance gracefully in sync with the ever present prairie winds. Imagine expansive emerald fairways that blend seamlessly with grandvistas in a tranquil southwestern Minnesota landscape. Imagine optimum course conditions with firm, tight fairways and fast, true putting greens. Imagine a golf course designed by Rees Jones, renowned for his masterful renovations of major championship golf courses which challenge the greatest golfers in the world. Imagine spending a few days with your favorite foursome in this idyllic setting: golfing, dining, and creating memories to last a lifetime. Imagination comes to life when you experience Dacotah Ridge Golf Club. 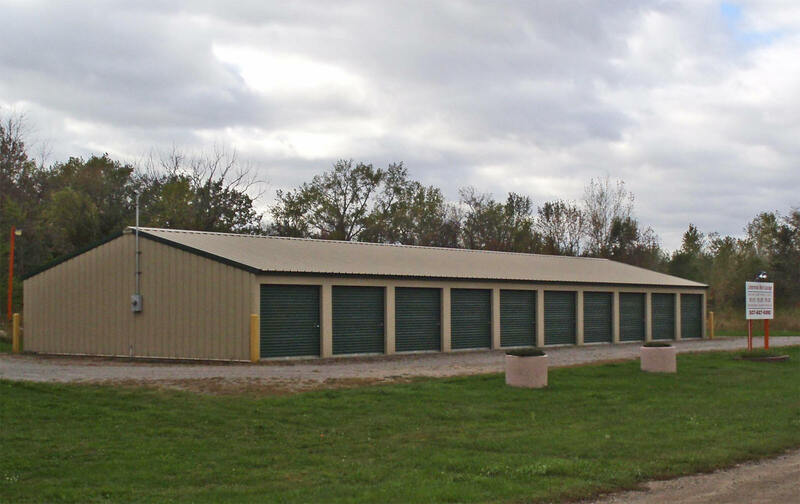 We are located off of US-71. 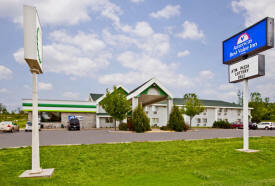 Our pet friendly Morton, Minnesota hotel offers 40 spacious and comfortable guest rooms. 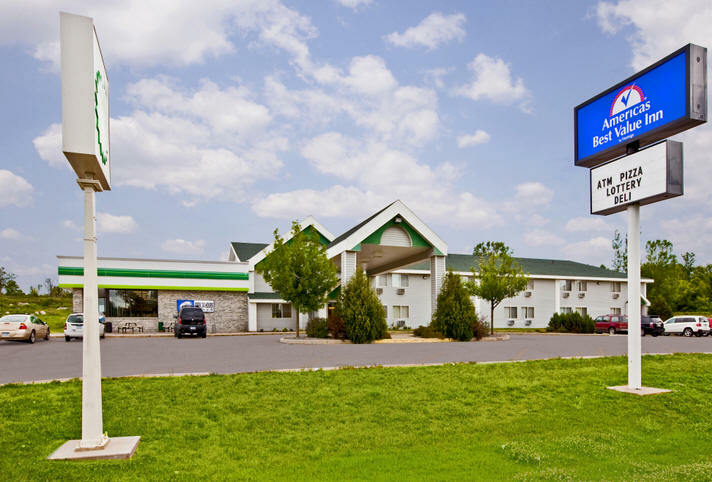 Guests wishing to stay connected with the rest of the world while in Morton can use our complimentary high-speed Internet access in the comfort of their own room. All of our peacefully quiet guest rooms feature microwaves, mini-fridges, coffeemakers, cable TV, tables with chairs, and complimentary local calls. Complimentary transportation to and from the Jackpot Junction Casino. The Lower Sioux Lodge located adjacent to the casino, is a AAA three diamond rated hotel, which offers 378 deluxe room accommodations, including: VIP Hospitality Jacuzzi and Fireplace Suites Poolside Suite During your stay enjoy the: Sauna Fitness Center Business Center For your convenience each room includes remote control flat screen cable TV, phones with modem hookups and FREE Wi-Fi. 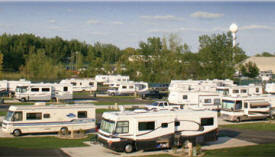 The 2011 season is finally here, we invite you to come stay with us at our 70 site RV Park. 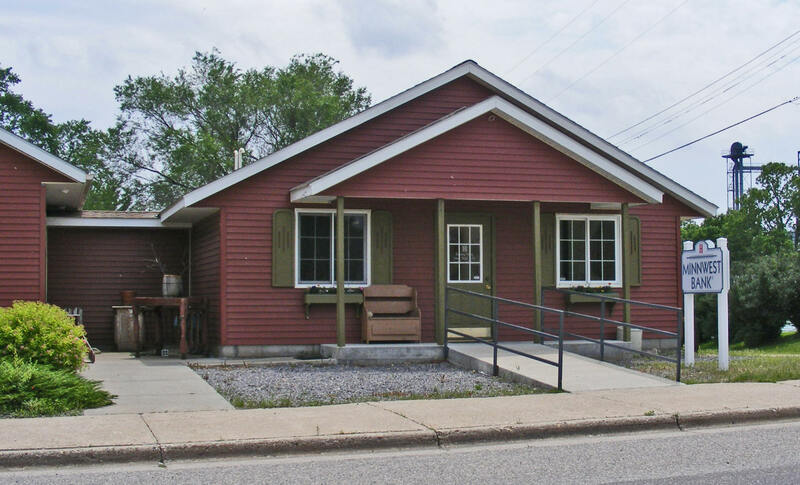 Most are equipped with concrete pads, cable tv,wireless internet, paved roads, campfire ring, picnic tables and dog walking areas. 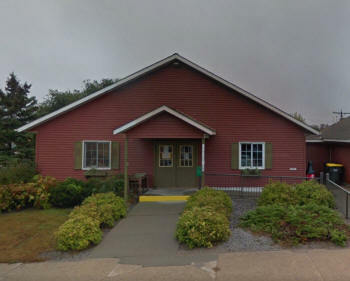 Registered RV park guests will have access to the swimming pool, whirlpool, sauna and kiddie pool area at the Hotel. 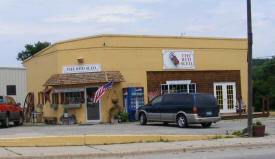 Oyate C-Store within walking distance. Thank you for your past business! 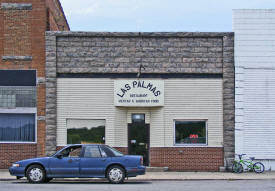 Come visit us and take advantage of our LOWER 2011 rates! 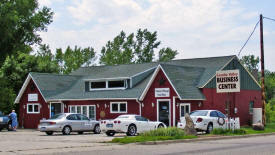 Abraham's Woodshed is located on Main Street in Morton, MN. 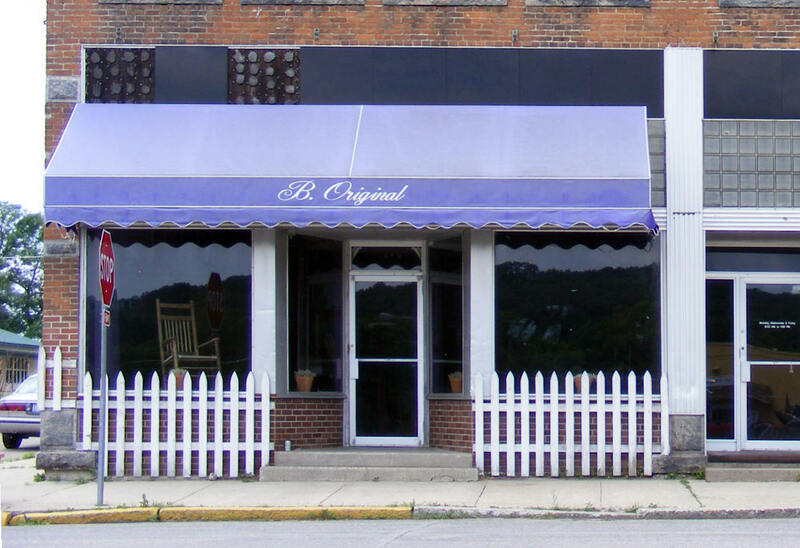 This store sells fine Amish furniture very affordably priced. Along with the beautiful furniture they offer a wide variety of hand-crafted gifts and knick-knacks. You have to actually visit this store to appreciate the quality and beauty of their products. For over twenty years, Altimate Medical has been leading the way in creating unsurpassed sit to stand technology for those with disabilities. Designed by a C6-7 quadriplegic, EasyStand's line of standing frames and equipment has helped to improve the quality of life for kids and adults using wheelchairs worldwide. A durable medical equipment manufacturer based out of Morton, Minnesota, we design and develop standing equipment that will help support your body from a sitting to standing position. Simply designing the EasyStand Stander was not enough. 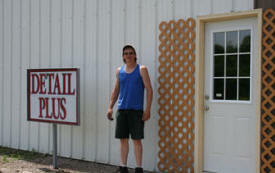 We strive to perfect all of our standing equipment and products and have turned to our valuable customers in doing so. Standing is all we do – so we offer the widest array of standing equipment in a variety of sizes and options, including the unique "Active Standing" Glider. Birch Coulee Pottery, established in 1984, is nestled next to Birch Coulee Creek, and historic Birch Coulee Battlefield. The functional stoneware produced by Birch Coulee Pottery is wheel thrown and fired to 2400*F. It is lead-free, ovenproof, dishwasher and microwave safe. The two glazes for which Birch Coulee pottery is recognized are the “dolomite matte” and “celadon gloss”. Iron oxide and cobalt oxides are used to create unglazed brushed designs. Firing in a reduced atmosphere adds subtle variations in the glaze. These variations as well as the nature of the throwing process contribute to the uniqueness of each piece. One of a kind vessels are also produced reflecting the potter’s interest in glazes made from local materials. Recent interest in unglazed surfaces has involved experimenting with the application of dry clay and oxides to freshly thrown forms. 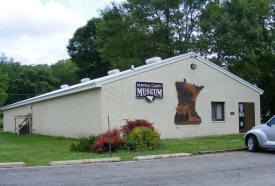 This interest was heightened after exploring cave art in northwestern South Dakota. Visual impressions of these images are incorporated in the unglazed surfaces creating an impressionistic interpretation. New work can be viewed on the gallery page. 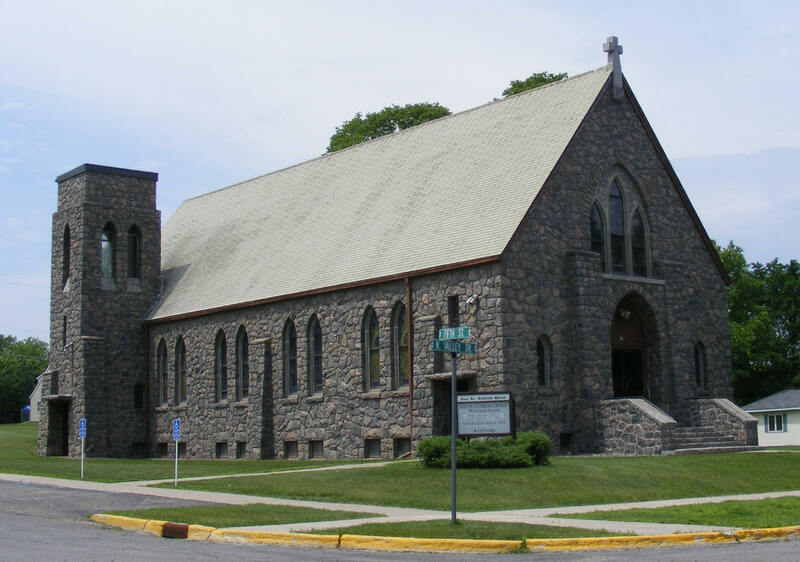 Starting over 110 years ago with a single quarry and a hardworking stonecutter, Cold Spring Granite has become one of the largest natural stone manufacturers serving commercial, landscaping, memorialization and residential customers. 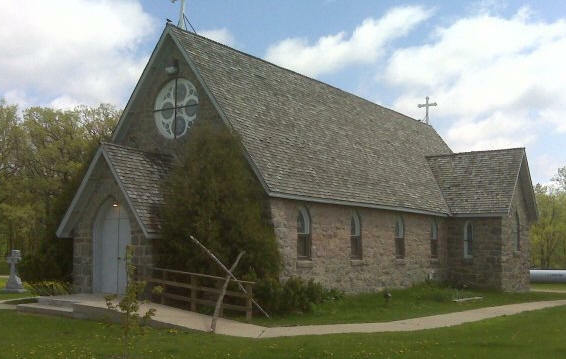 Cold Spring Granite continues to thrive through ingenuity and determination. Motivated by our customers’ success, we continue to embrace and develop technology, create new products for the ever-evolving marketplace and foster a business culture that supports industry-leading sustainability practices. Imagine a place far removed from the rigors of everyday life where native fescue grasses dance gracefully in sync with the ever present prairie winds. 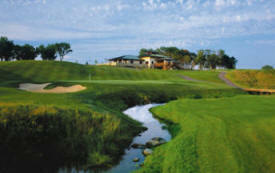 Imagine expansive emerald fairways that blend seamlessly with grandvistas in a tranquil southwestern Minnesota landscape. Imagine optimum course conditions with firm, tight fairways and fast, true putting greens. Imagine a golf course designed by Rees Jones, renowned for his masterful renovations of major championship golf courses which challenge the greatest golfers in the world. 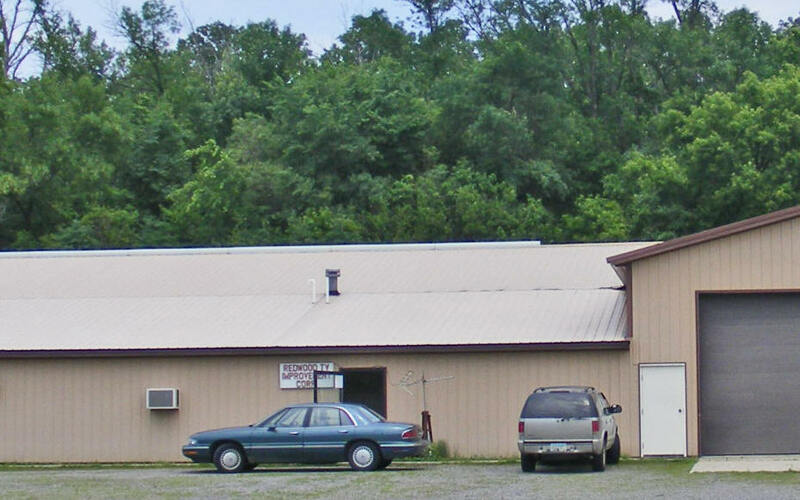 Detail Plus is a full automotive and recreational reconditioning business. 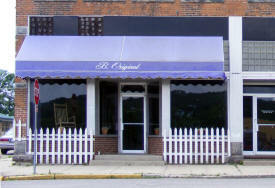 Lonnie has over 15 years experience with Detail Plus entering it's 10th year in business. 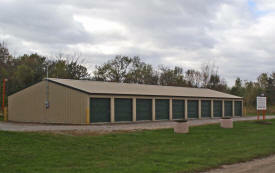 He offers free estimates, and free pick-up & delivery within a 30 mile radius of Morton. 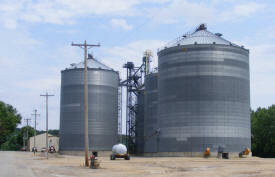 Harvest Land is a diversified, progressive, farmer-owned cooperative. 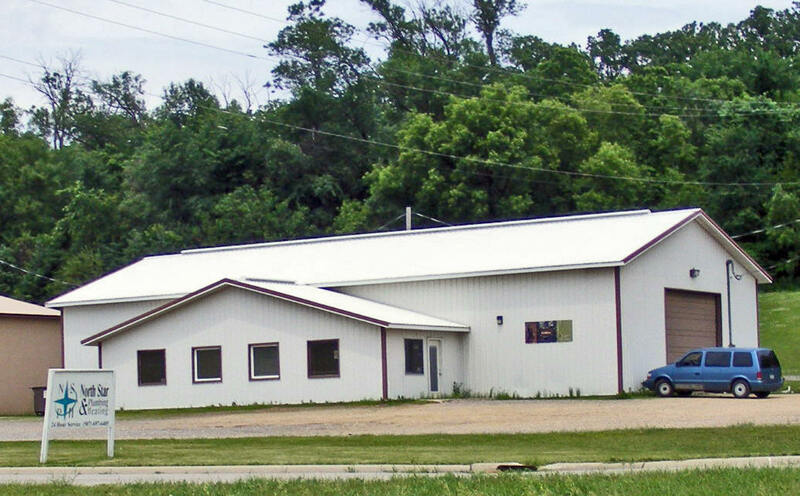 Headquartered in Morgan, MN, with locations in Springfield, Comfrey, Morton, and Wabasso, we offer a full range of products and services, including feed, grain handling and marketing, crop protection, precision application, fuels, and fertilizers. 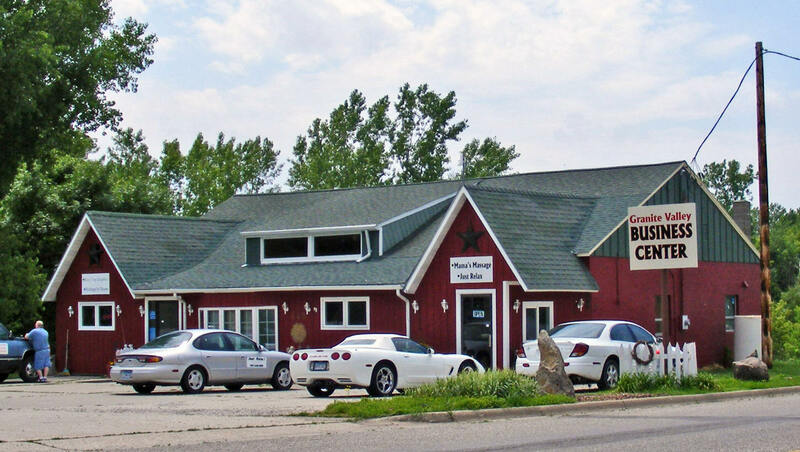 Through our AgQuest and Northland Capital, LLC subsidiaries, we provide our patrons with a convenient source of financing, insurance, and leasing options. We are committed to excellent customer service in all areas of our business, and as a result have become one of the leading cooperatives in the region. 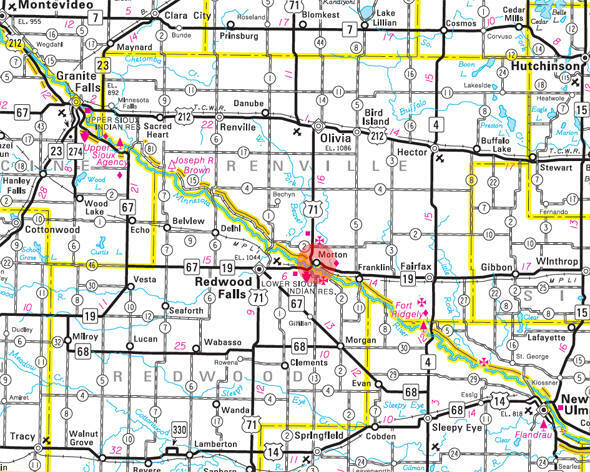 The Lower Sioux Indian Community is a federally recognized Indian tribe located in south central Minnesota in Redwood County, approximately two miles south of Morton. 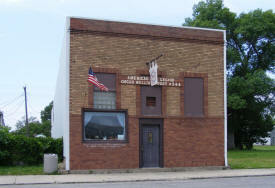 The Community Center is located on the southern bluffs of the Minnesota River valley. Approximately 145 families live on 1,743 acres of tribal land. A total tribal population of 982 resides throughout a 10-mile service area and beyond. 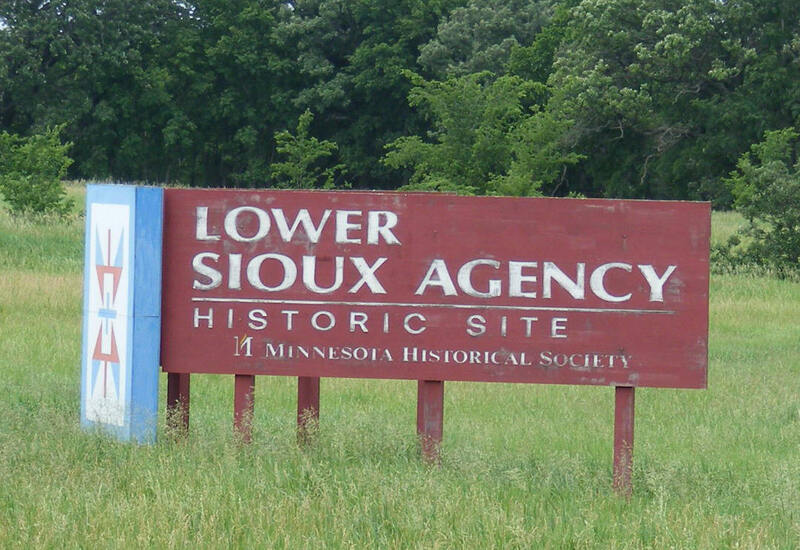 While “Lower Sioux” was the name given to our band and our homeland after treaties with the United States in 1851, members of the Lower Sioux Indian Community are part of the Mdewakanton Band of Dakota. The Dakota, which translates closely to “friend” or “ally” in our language, referred to our traditional Minnesota River Valley homeland as Cansa’yapi (where they marked the trees red). Pride in our history and our culture are the heart and spirit of everything we do. Today, the Lower Sioux Community has almost 930 enrolled members, more than half of who reside on Tribal lands. 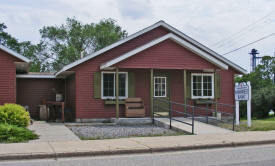 Since its beginning, Minnwest Bank has been dedicated to community involvement. You'll find our bankers and representatives involved in local foundations, county economic development corporations, charities, food shelves and local social organizations. You'll see them in the town parade or organizing a charity bike ride. You'll even discover them teaching kids about money and finances. 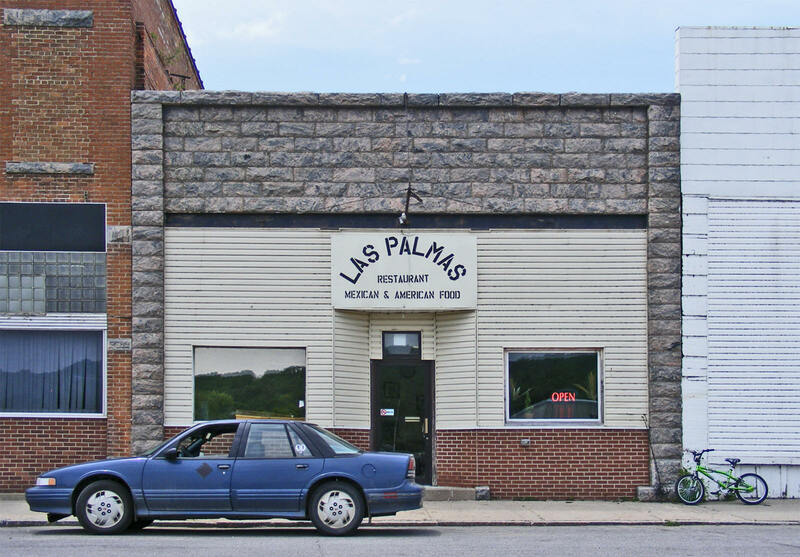 A municipal liquor store for 72 years, we purchased the business in 2009, added a kitchen, redecorated, added product line, bigscreen TV's. Stop in! 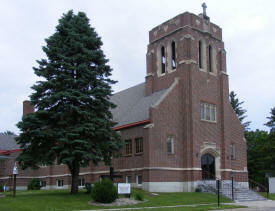 Located in the scenic Minnesota River Valley, Morton is a destination for geologists, source of the world-famous Morton Gneiss (aka Rainbow Granite), home to record catfish, nesting grounds for Bald Eagles, and the site of a Dakotah-White conflict which took place during the Civil War, the Battle of Birch Coulee. We are only 3 miles from Jackpot Junction Casino and Hotel and not far from the Rees Jones designed Dakotah Ridge Golf Course. 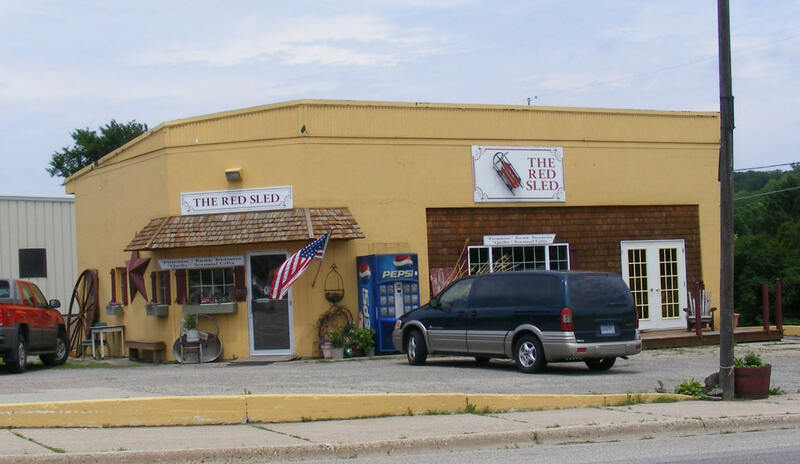 If you happen to be in our neighborhood snowmobiling, hunting, fishing, biking, or maybe even driving the Minnesota River Scenic Byway, whatever brings you through our neck of the woods, we hope you stop in! You can sit down and relax and have a cold one and maybe a burger or one of our other great menu items. We are worth the stop! 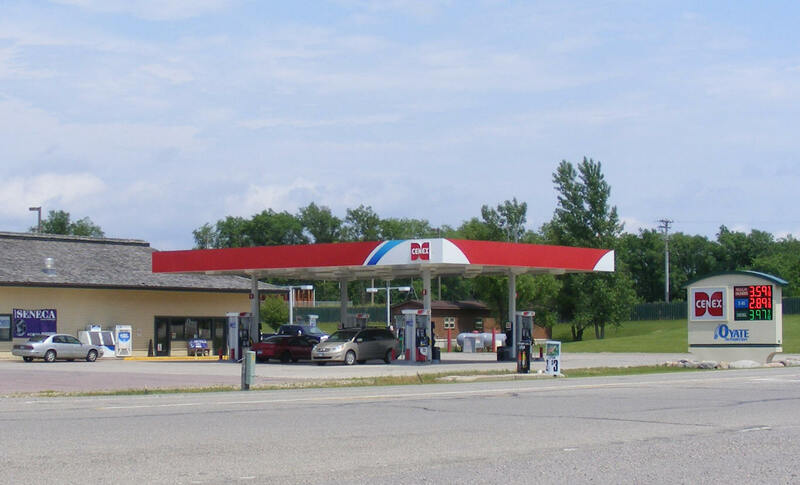 North Star Plumbing & Heating is proud to be the full service Home Comfort & Plumbing Company of Choice for all of the Southwestern Counties of Minnesota! Our Headquarters are located in Beautiful Morton, Minnesota. 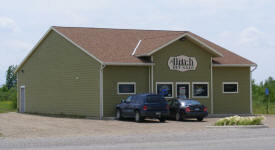 We are located on the east end of town on the Minnesota Hwy. 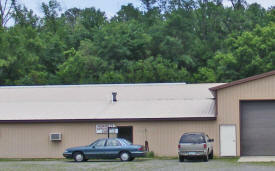 19 frontage road.. Our office hours are 8am.-5pm. So feel free to contact us with any and all of your Home Comfort & Plumbing Needs. If by chance something happens after hours or on the weekend feel free to contact us because we are happy to offer 24 Hour Service. It is easy, just call our office and somebody will be more than happy to come take a look! Horse Training with trainer/clinician Dennis Auslam, Dennis trains all breeds and is passionate about creating good horses and great riders. 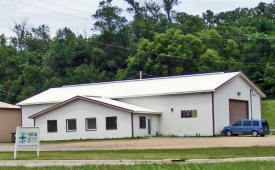 Located in Morton, MN, owner Redwood Stables.